Last week we were learning all about three-dimension space in maths. We looked at some 3D modelling software called Google SketchUp which we used to create 3D shapes. You can download your own version of SketchUp here for free to use at home. It works best on Chrome. You might also like to look through these basic training videos to pick up more tips and tricks. 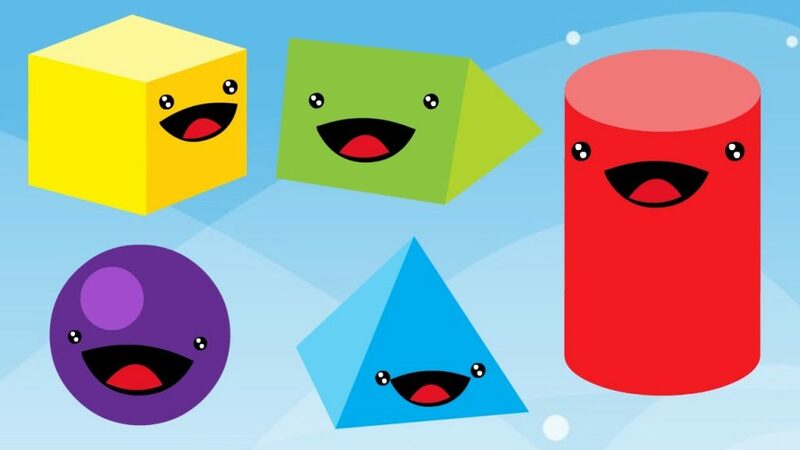 Click this link to find lots of three-dimensional space activities. For those that like to draw, try your hand at creating some of the drawings below. What else can you come up with?